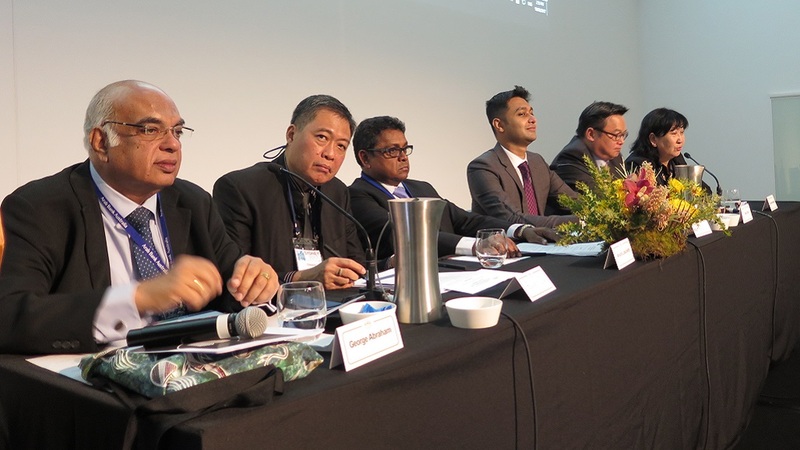 Sydney – The Confederation of Asia-Pacific Chambers of Commerce and Industry (CACCI) successfully held the 31st CACCI Conference on September 18-21, 2017 in Sydney, Australia in conjunction with the 10th World Chambers Congress jointly organized by the ICC World Chambers Federation and the Sydney Business Chamber, with the Australian Chamber of Commerce and Industry as partner organization. You are invited to see the results of this great CACCI event here. 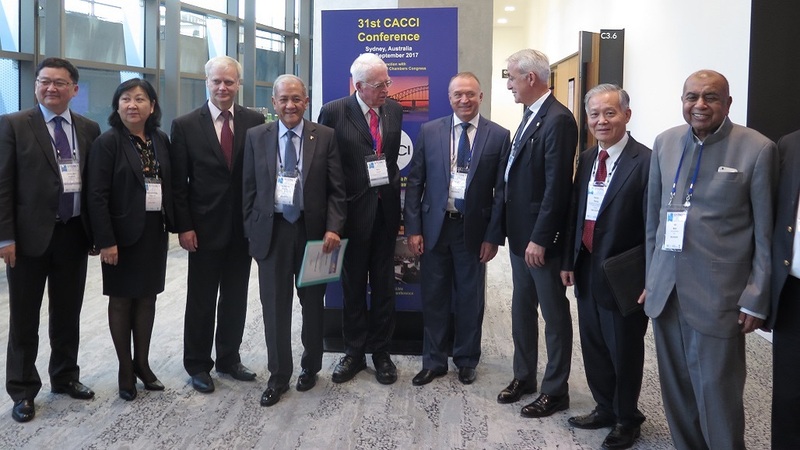 Taipei – We would like to reiterate our invitation for all CACCI officers and members to the 31st CACCI Conference scheduled to take place on September 18-21, 2017 in Sydney, Australia. This year’s CACCI gathering will be held in conjunction with the 10th World Chambers Congress, which is jointly organized by the ICC World Chambers Federation (ICC WCF) and the Sydney Business Chamber (SBC). 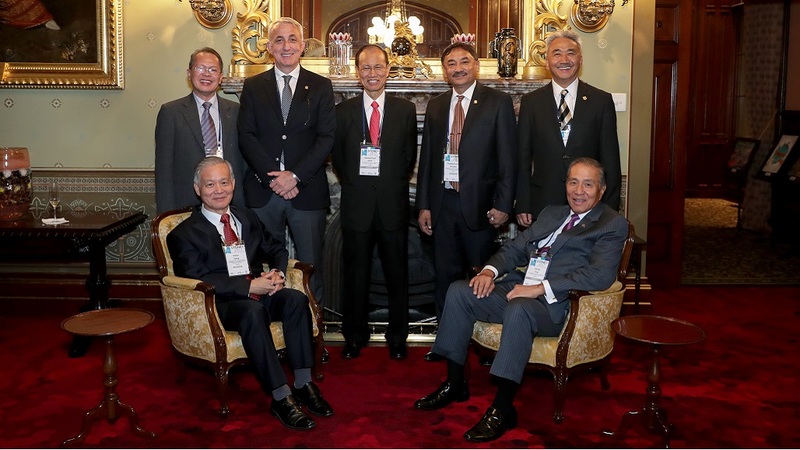 As a Strategic Regional Partner of the 10th World Chambers Congress, CACCI is in an important position to connect Congress delegates with business opportunities in the Asia-Pacific region and beyond. 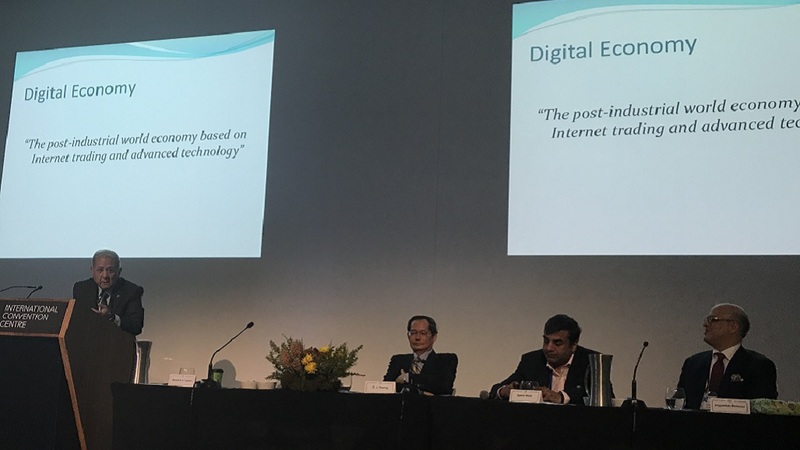 The detailed CACCI Conference and speakers are presented at: 31st CACCI Conference in Sydney. Sectoral roundtable discussions and concurrent sessions that will gather government and private sector leaders for dialogue and panel discussion on important sectoral issues pertaining to women entrepreneurship, youth entrepreneurship, SME development, infrastructure development, the digital economy, and food safety and security, among others. Country presentations will be made by selected CACCI member chambers on current economic conditions in their respective countries and opportunities for trade and investments. September 18 will be devoted mainly to sectoral roundtable discussions and internal meetings organized by CACCI. 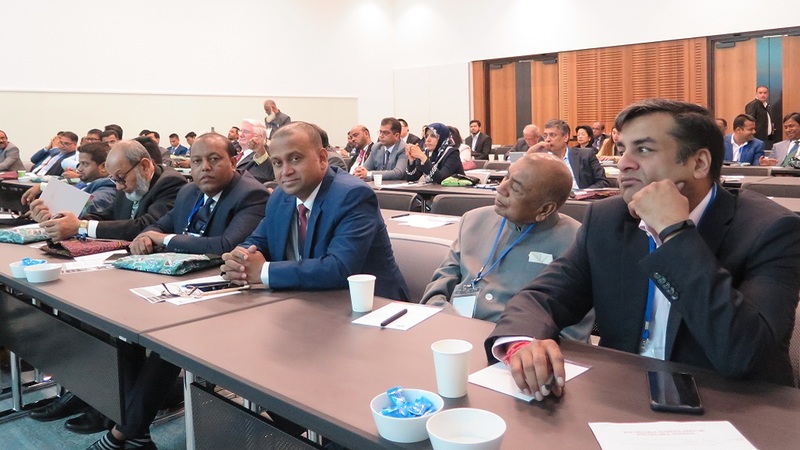 For the detailed program of the 10th World Chambers Congress from September 19 to September 21, please visit the official Congress website at www.worldchamberscongress.org. The Congress website also provides information on registration procedure and hotel accommodation, as well as on other activities during the three-day event that may be of interest to CACCI members, such as B2B meetings and trade exhibitions (see attached flyers), and tours, among others. It also contains information on special offers for group registration and early-bird rates. In fact, we present you the “tentative program” available up to today for Sydney 2017,which provides a clearer view of the activities, speeches and issues that will be discussed in Sydney.